Yikes, how time does fly away from me!! 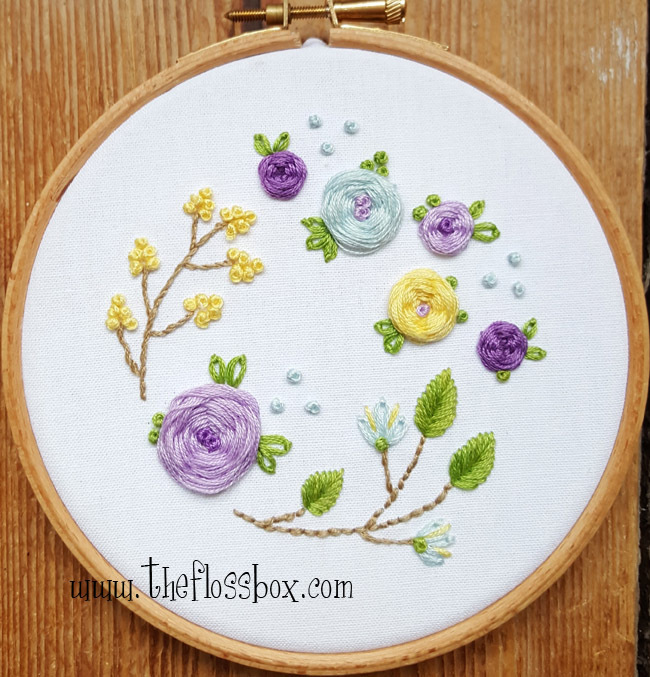 I have finally returned with a few more pictures from the Floral Embroidery Pattern pack!! Yay. I’ve been visiting family in the US for the past few weeks and fell totally behind on everything. I’ve finally recovered from a wicked case of jet lag and am working furiously to catch up a bit. These are a couple of my favorite florals. I’m still working on more florals. They are simply a lot of fun. 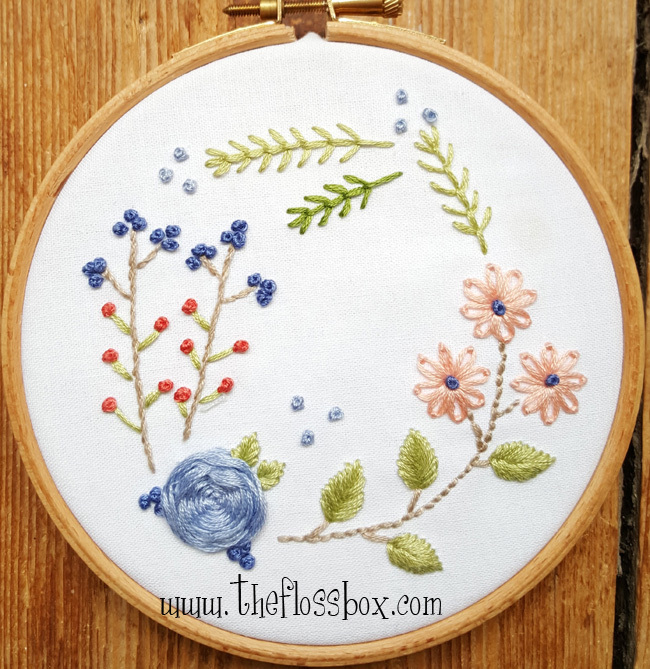 While I was away, I had the opportunity to five my first embroidery class, which of course was for woven wheel florals! Everyone had a great time trying them out, and I would love to eventually do lots more classes.